Please don’t inform me it’s only Tuesday.. I don’t think I could take it! This week it’s only been one thing after another.. The cherry on top today was an electrician locking our front door using a key no one in the flat had acess to! What a palava! 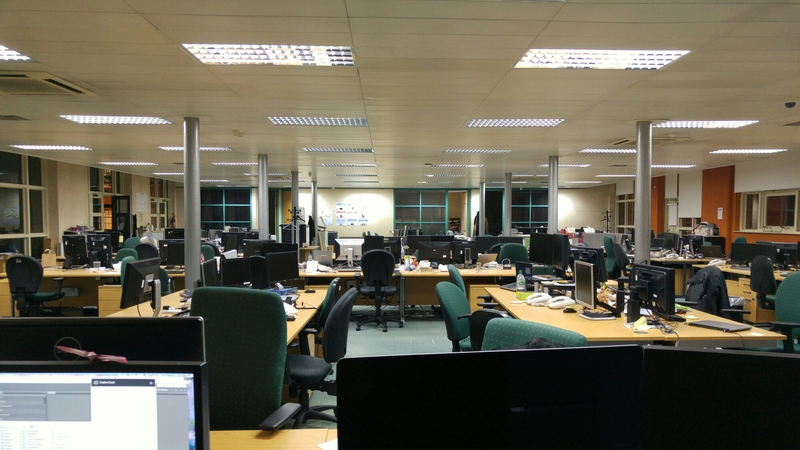 Thankfully it all seems sorted now, and I’m finally on the train home from the deserted office.. In an attempt to raise our moods we’ve decided to get chip shop chips for dinner – yay!